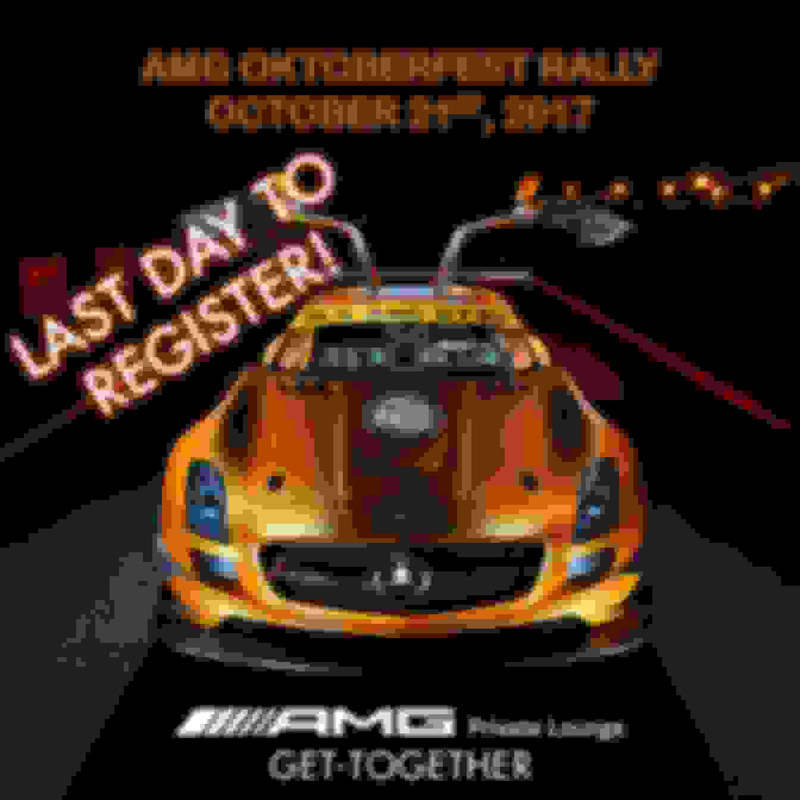 AMG SoCal Lounge presents its first AMG Oktoberfest Rally! Registration and waiting lists are now closed! This event is exclusively for AMG vehicles and is an official AMG Private Lounge Get-Together. Rally starts and ends in the San Diego area. Participants will have a list of checkpoints to reach and a suggested route. Each checkpoint completed will give participants additional chances to win prizes in the raffle. The first 3 best times that are closest to the predefined golden time will each win an award in addition to their chances of winning raffle prizes. You must be present at the final endpoint to win a prize or an award. This is not a race! It's a navigational challenge. 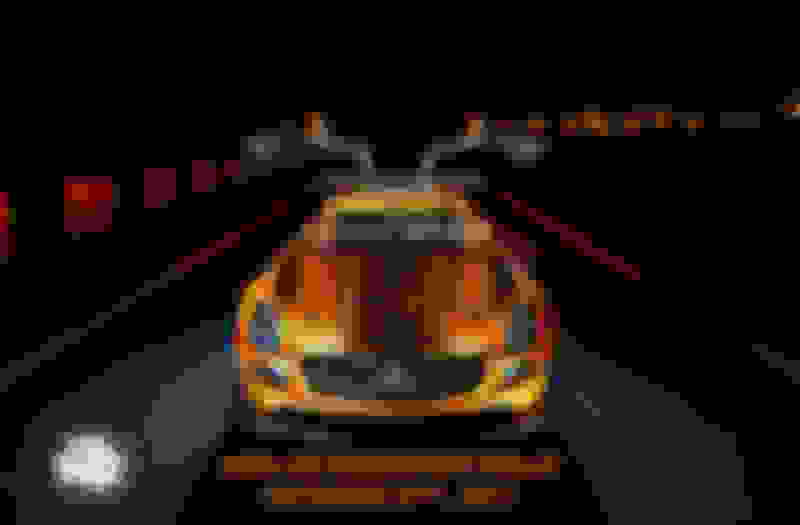 To register, check out this thread on the official AMG Private Lounge forum: http://www.mercedes-amg.com/privatel...7-San-Diego-CA. It contains the link to the signup form. If for any reason you cannot log into AMG Private Lounge and you do drive an AMG, reach out to us via our Facebook Group, email [email protected], send a PM to our Facebook Page or send a DM to our Instagram account. Come out and enjoy some great roads and AMGs! Last edited by gmoz22; 10-17-2017 at 09:14 PM. 92 participants as of October 11th! Last edited by gmoz22; 10-13-2017 at 05:28 PM. 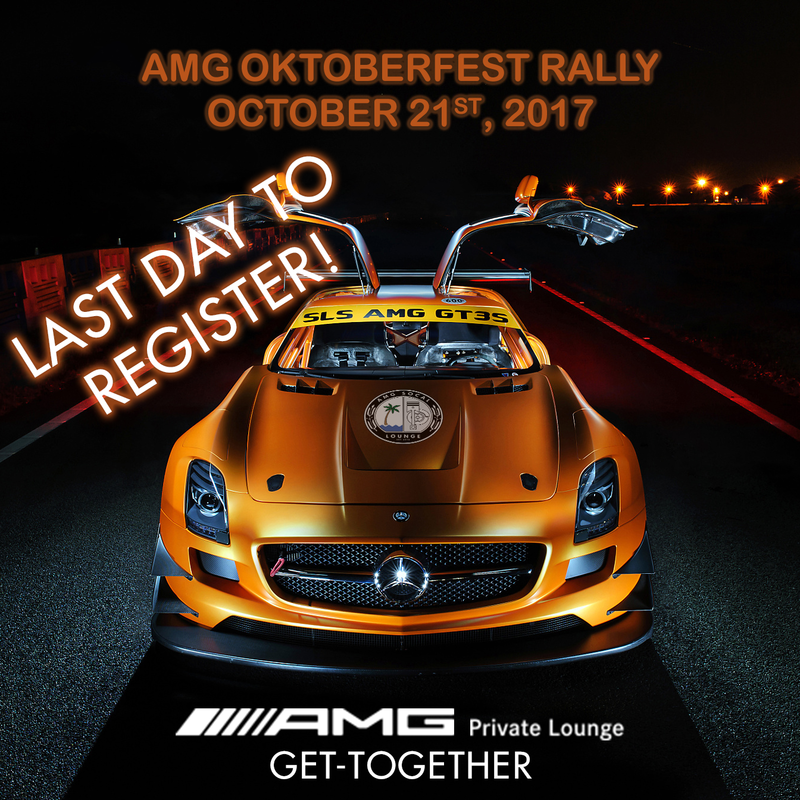 This event is now an official AMG Private Lounge Get-Together! Registration is now closed. You can get on the waiting list using the same registration link. You will be notified by email if spots become available.